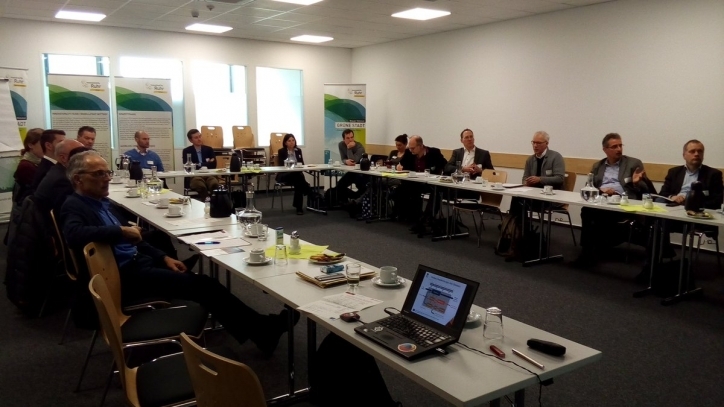 The second POWERSTEP regional workshop in the series "Energy-positive wastewater treatment plants - A sustainable solution for local climate protection", organised in cooperation with the EnergyAgency NRW, took place on February 21, 2018 in Bottrop. 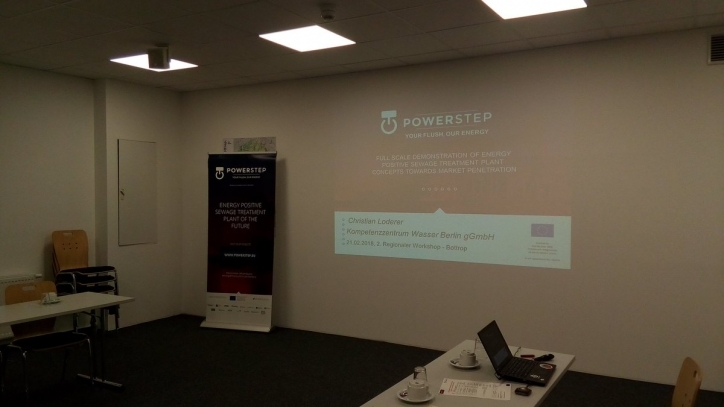 25 representatives from politics, science and practice discussed how to improve the energy balance of wastewater treatment plants and learned about the results of the POWERSTEP project and funding possibilities. 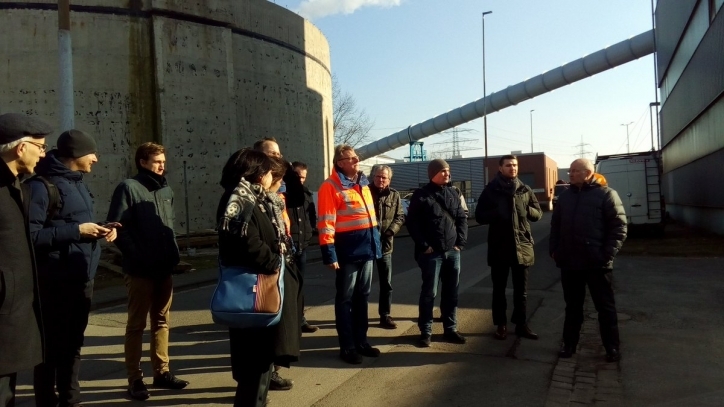 The route from a wastewater treatment plant to a power plant was presented, followed by a visit of the facility in Bottrop. Presentations and more photos from the workshop are available here. Two further regional events are being planned within the framework of the POWERSTEP project - keep an eye on this website for information about these future events. POWERSTEP knowledge sharing platform now live! The Potential of the Wastewater Sector in the Energy Transition: policy brief published!